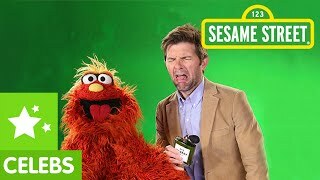 Murray is confused about all these different emotions he's always hearing about. 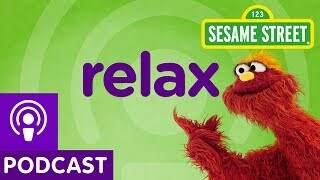 Ever feel this way? 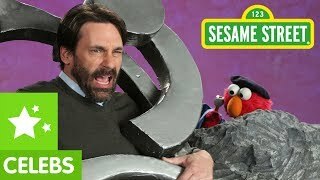 If so, Jon Hamm has experienced a lot of emotions in his life and he can answer your questions. 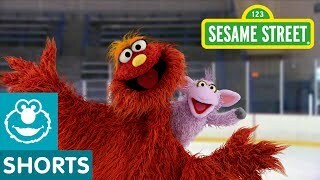 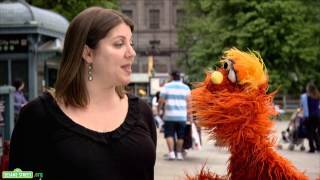 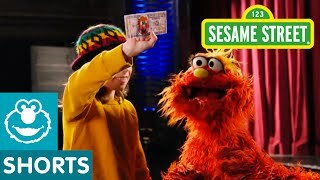 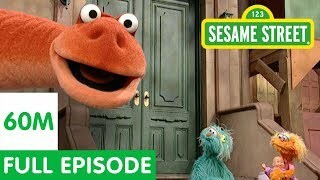 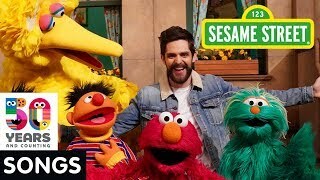 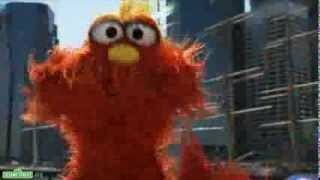 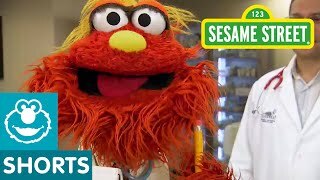 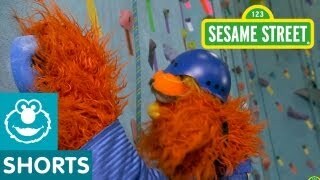 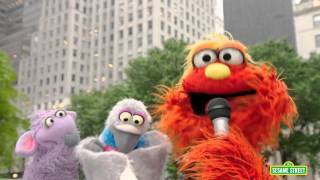 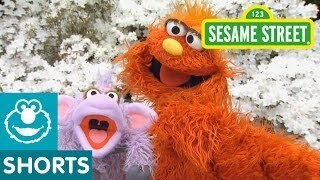 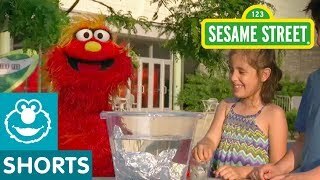 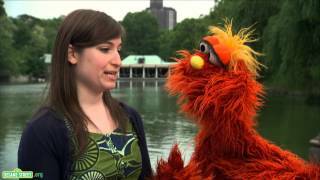 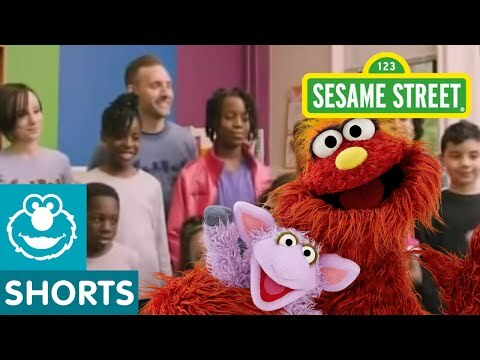 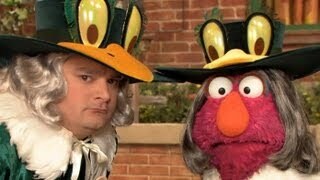 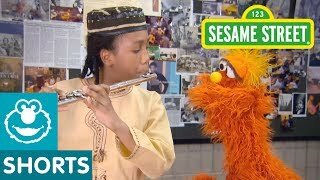 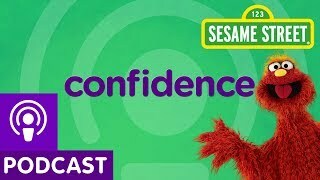 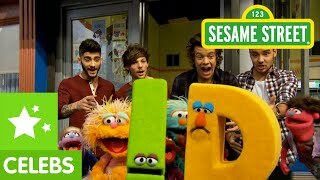 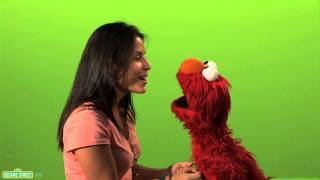 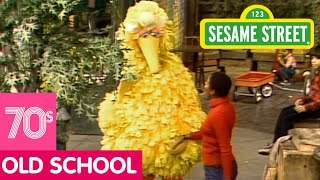 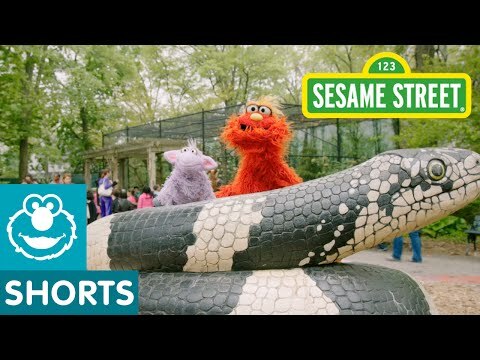 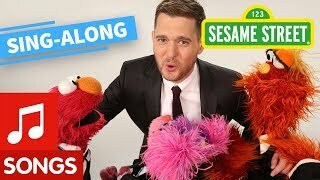 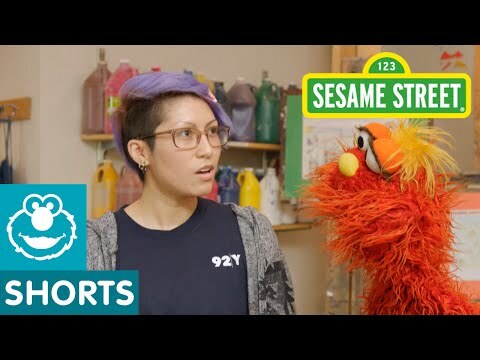 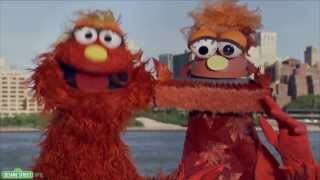 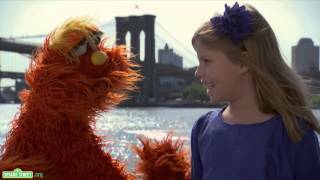 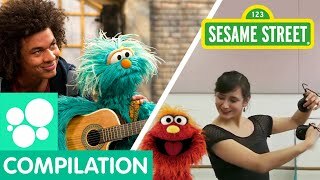 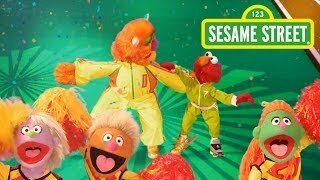 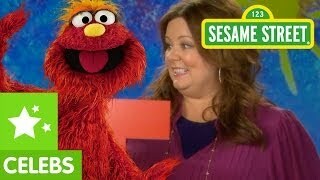 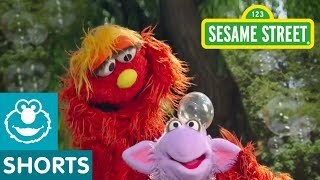 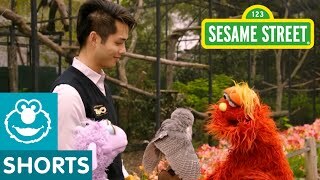 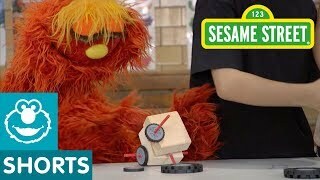 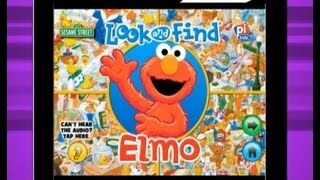 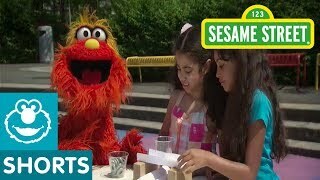 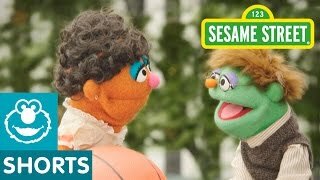 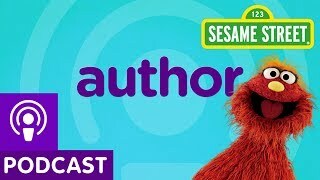 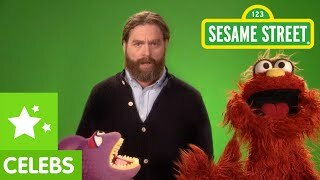 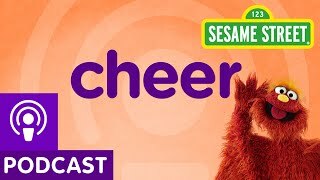 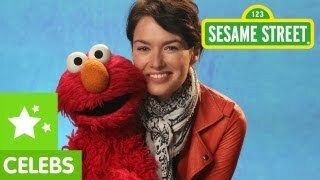 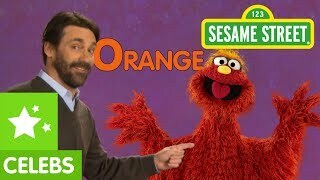 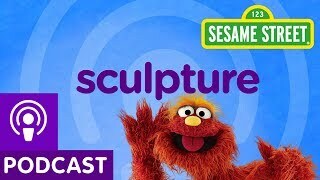 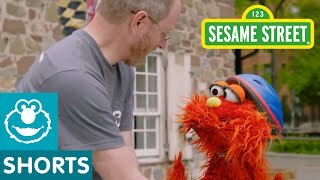 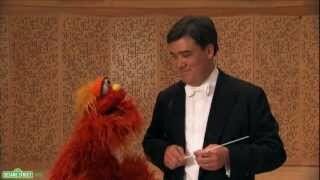 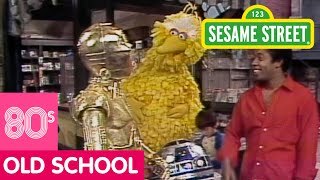 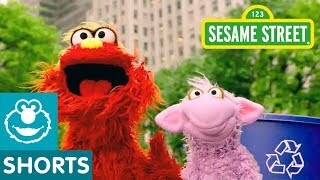 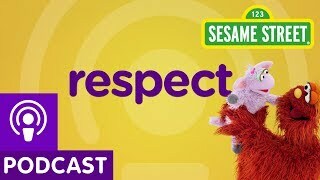 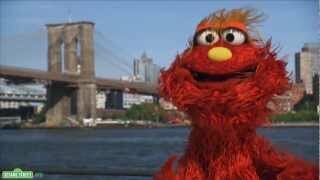 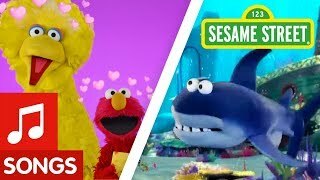 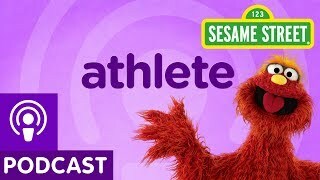 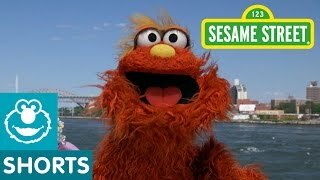 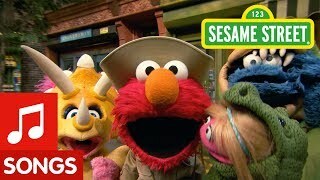 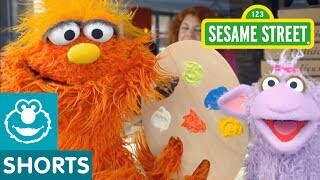 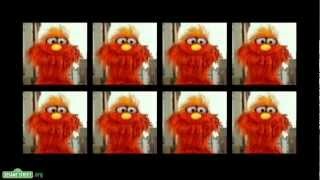 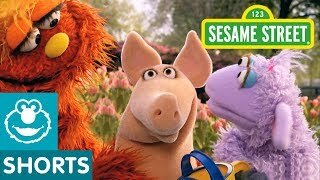 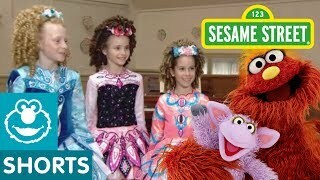 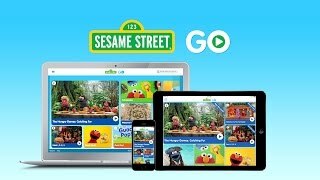 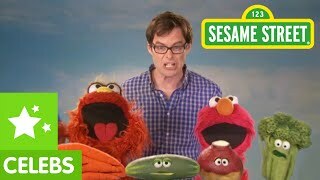 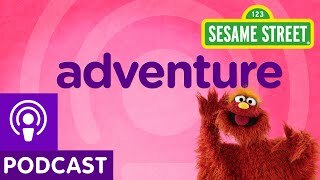 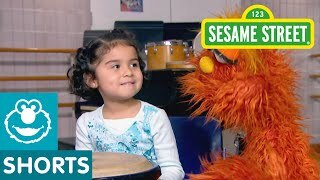 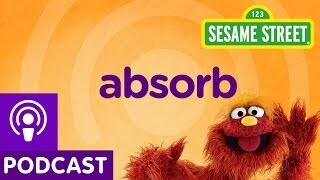 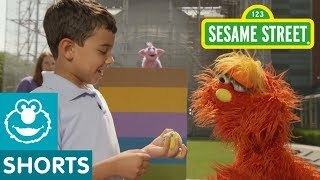 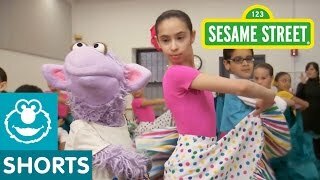 Sesame Street: Season 43 Highlights!